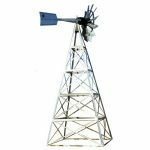 For those pond owners that have an existing tower and are interested in simply the windmill head then we offer the Outdoor Water Solutions functional windmill head. This comes with the complete head, blades, functional compressor, tail arms and tail fin. 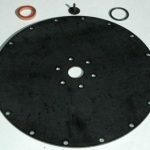 It also includes 100′ of airline and 1 airstone diffuser with a backflow valve. 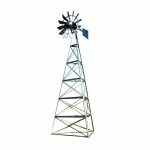 Ensure that your windmill tower can support approximately 200 lbs. 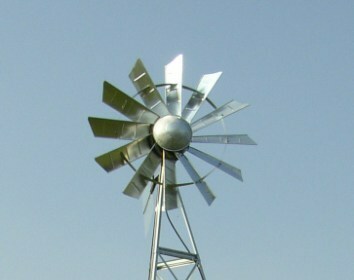 Your tower will also need to be retrofitted to accept a 2.0″ pivot tube that the Windmill Compressor is supported by.